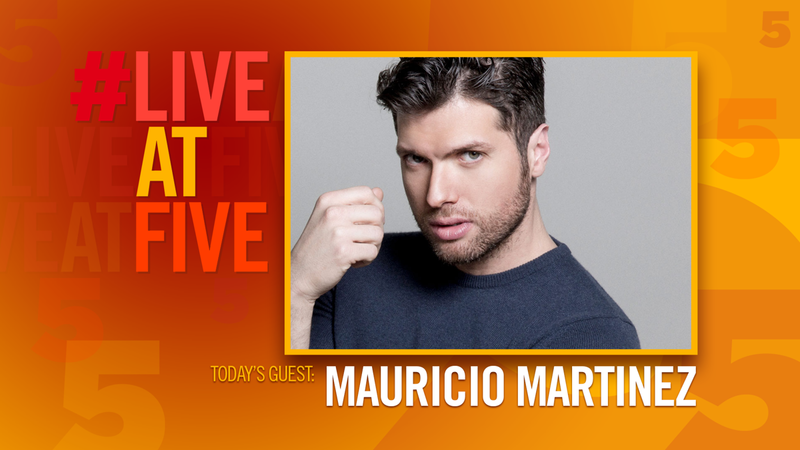 Broadway.com #LiveatFive with Mauricio Martinez of On Your Feet! Mauricio Martinez stops by Broadway.com HQ to chat about On Your Feet! and more with Paul Wontorek.